The Daily Grill – 2239 | The Daily Grill !!! 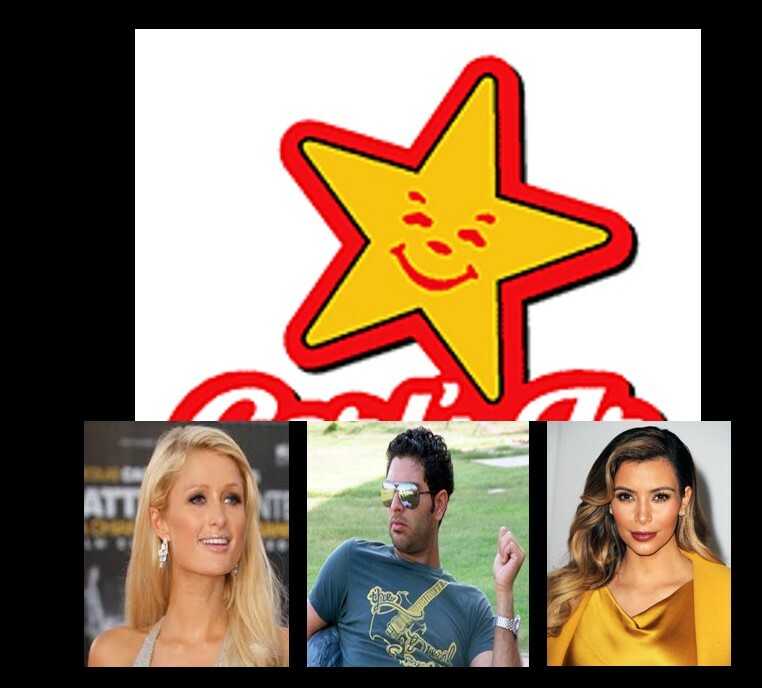 Carl’s Jr – Paris Hilton, Kim Kardashian are also investors in this burger chain. Yuvraj Singh has invested in it through Youwecan ventures and will be brand ambassador for it in India.